The FD130 Terminal allows you to accept payments quickly and gets you ready for the latest in EMV chip-enabled payment devices. 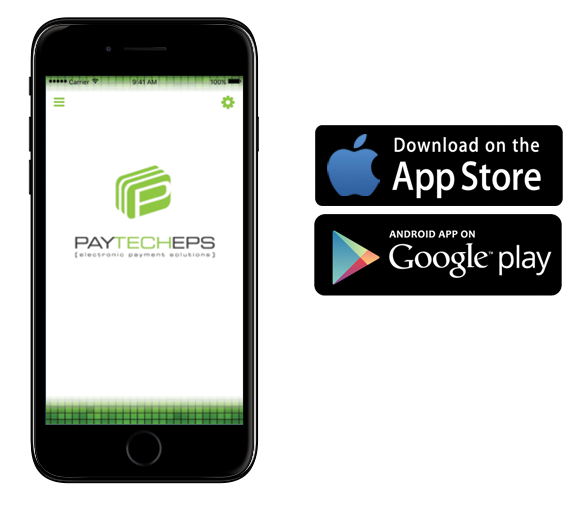 With the new smaller footprint and sleek titanium design, it delivers high-quality credit card processing and, by using newer technologies, provides a safe, secure Internet protocol (IP)/dial-up platform. Compatible with many standard peripherals, the FD130 terminal offers maximum versatility at an affordable price. 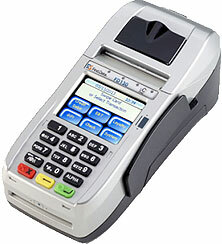 As one of the fastest, most secure credit card machines available. The FD130 uses cuttingedge technology to enable you to accept transactions when a customer presents you with an EMV card; a card embedded with a special chip that adds an important layer of security. In addition to the added security, the FD130 Terminal gives you full range of solutions for payment processing, including credit, debit, gift cards, personal paper checks and EBT.